Intensive care that waits the night to begin its regenerating work. It is at this time that the skin is in the stage of active recovery and is more susceptible than ever to the action of active substances. The formula is based on a patented trio of the most effective natural ingredients that provides effective resistance to all signs of aging at the cellular level. The immortelle essential oil activates the production of collagen, elastin and sirtuins in the tissues. 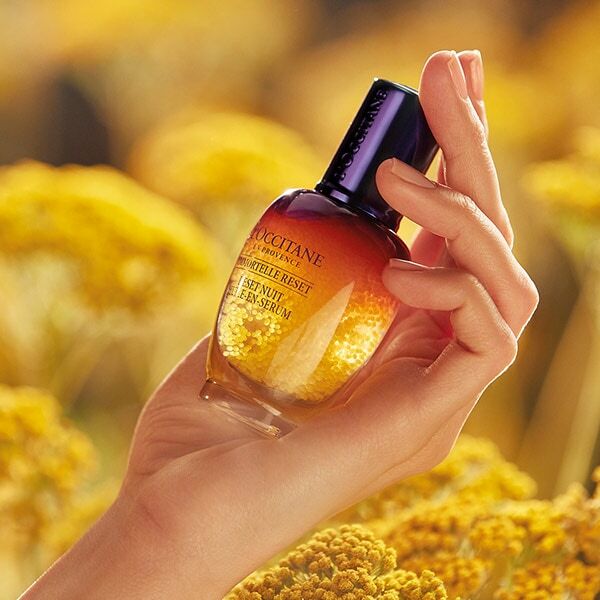 Innovative immortelle cell extract restores cell-cell communication and skin support frame. 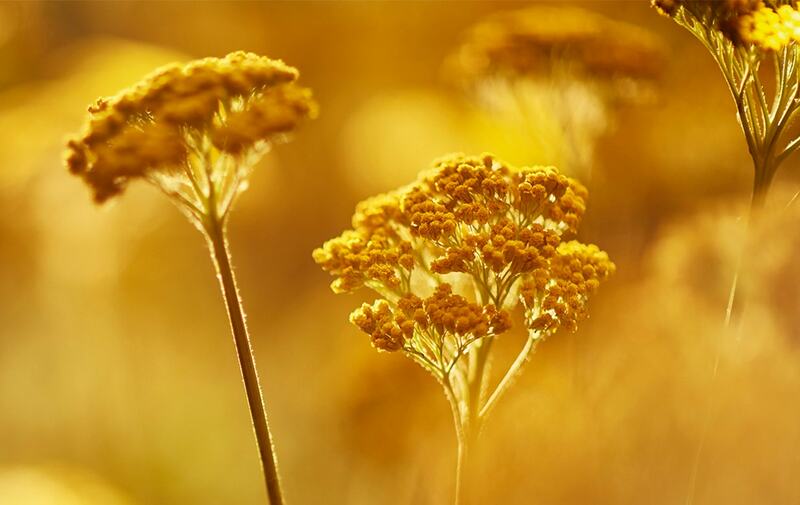 Yarrow extract stimulates cellular metabolism and helps stop the thinning of the epidermis. 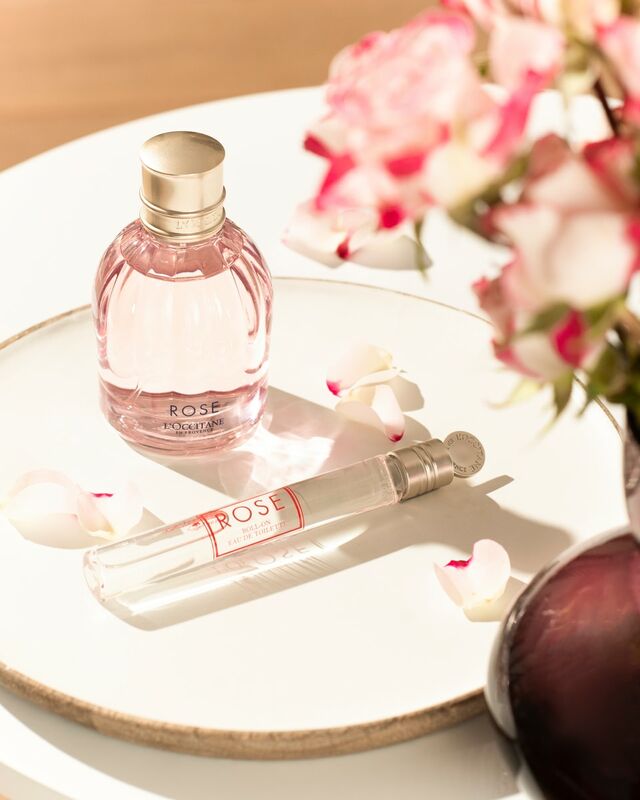 As a result of regular night therapy, the skin restores elasticity, density and tone, wrinkles are reduced and smoothed, a resource is formed for persistent resistance to age-related changes.